Eat Smart Precision GetFit Digital Body Fat Scale Giveaway - Who Said Nothing in Life is Free? I like the oversized 3.5″ LCD display. I love the oversized display! The feature I like best is the “Step on” technology. I am now following Eat Smart Products on Twitter. i would like to know what my body fat percentage is so that would be my favorite feature. I liked EatSmart on FB and also subscribe to your emails. Thank you! I like the “Step-On” technology with no more tapping to turn on the scale. I follow WhoSaidNothingInLifeisFree on Twitter. I follow WhoSaidNothinginLifeisFree on Pinterest. I subscribe to the WhoSaidNothinginLifeisFree Daily emails. I subscribe to your great daily emails. 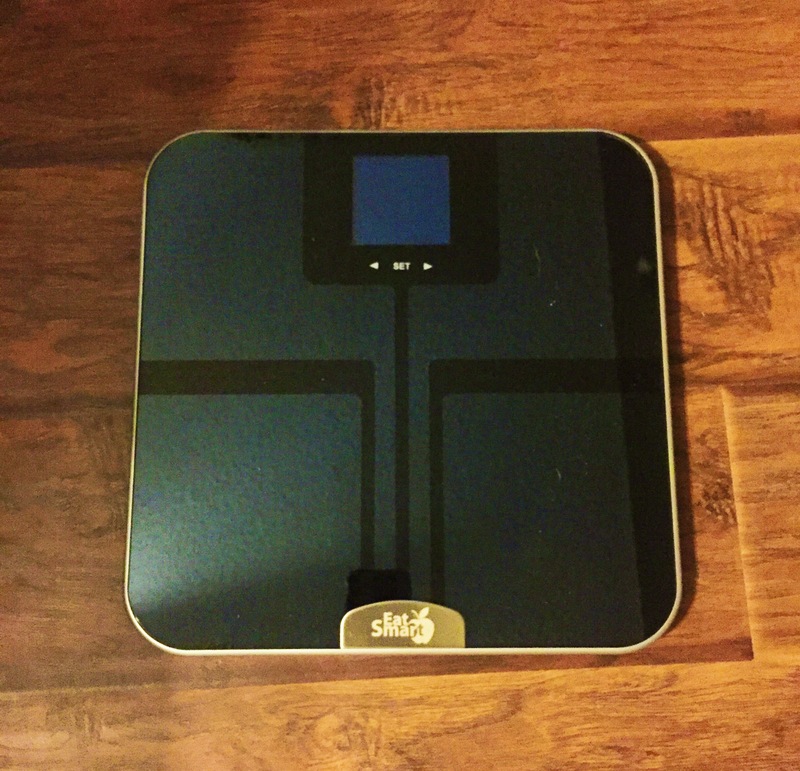 I like that it measures so many different things – weight, body fat, muscle mass, etc. I like the friendly touchscreen on this scale. I subscribe to your emails as well. I recieve your daily emails and i want to win the Eat Smart Precision GetFit Digital Body Fat Scale. I love the idea that it follows water weight, body fat and muscle mass. For someone who has been working hard for the last 9 months to lose and maintain my weight and being a female with Water weight is a great thing to have. 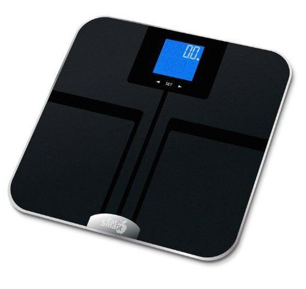 Would love the opportunity to win the Eat Smart Precision GetFit Digital Body Fat Scale. I follow you on Tweeter. would love the Eat Smart Precision GetFit Digital Body Fat Scale. My favorite feature is the large, oversized 3.5″ LCD display. I really like the oversized 3.5″ LCD display. I like that it is much more than a scale and seems like it will help you focus on your health and not just your weight. Hi! Just checking in to see if a winner has been chosen yet.